ISO 9001:2015 & ISO 14001:2016 certified company)As an affluent Manufacturer, Exporter, Wholesaler, Importer, Service Provider, Electromagnetic Flow Meters, Oil Flow Meter, Water Flow Meter. 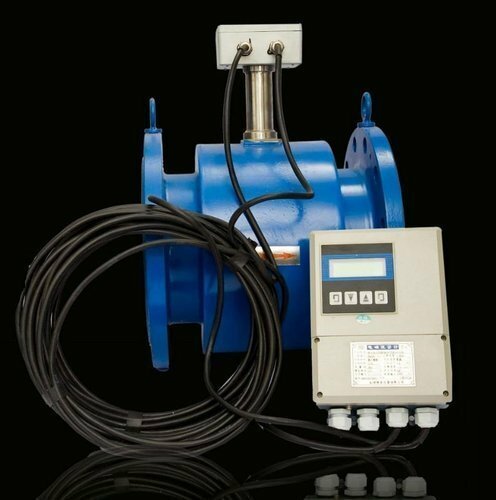 Backed by a vast network of authorized firm, we are able to supply Orifice Flow Meter, Electromagnetic Flow Meters, Oil Flow Meter, Water Flow Meter, Industrial Rotameter, Conductivity Meter, Variable Area Rotameter, Gas Flow Meter, Woltmann Water Meter, Turbine Flow Meters, Ultrasonic Flow Meters, Water Activity Instruments and many more. in standard as well as customized options. These products are manufactured by our associated vendors using the highest grade raw material in conformity with the international standards. Longer functional life, optimum efficiency, low maintenance and reliable performance are some of the remarkable features of these products.